The business incubator, Stone & Chalk, has unveiled a ‘mega-hub’ that aims to unite FinTech across Sydney and Melbourne, further cementing Australia as a natural “centre of gravity” for FinTech. The not-for-profit organisation considered the largest FinTech hub in Asia and the centre of gravity for FinTech in Australia, has launched a new national capability across its new home at the Goods Shed North in the heart of Melbourne’s CBD innovation precinct, and its residency in the Sydney Startup Hub. With Melbourne and Sydney representing over 80 per cent of all FinTech activity across Australia, the new east-coast ‘mega-hub’ will give startups, scale-ups, corporates, and investors nationwide opportunities for collaboration and resource-sharing, according to the firm. The launch of the ‘mega-hub’ follows the opening of the Victorian Government’s startup agency, LaunchVic, also in the Goods Shed North, where Stone & Chalk Melbourne will now be housed alongside CSIRO’s Data61, That Startup Show, Startmate, Stone & Chalk partner SproutX, and The Medtech Actuator. “What many people don’t realise is that FinTech intersects with a large number of other industries. 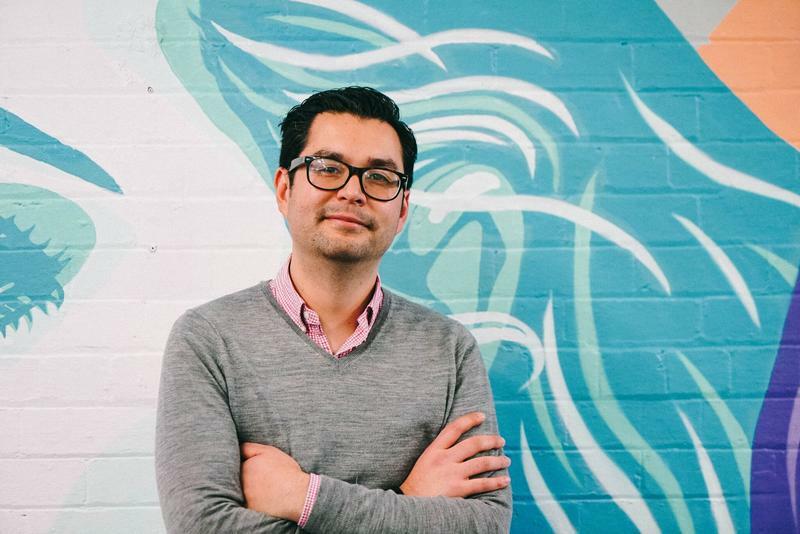 Being able to collaborate under one roof with of a variety of industry verticals is a huge advantage of being positioned within the highly diverse Victorian Innovation Hub,” according to Stone & Chalk Melbourne general manager, Alan Tsen. 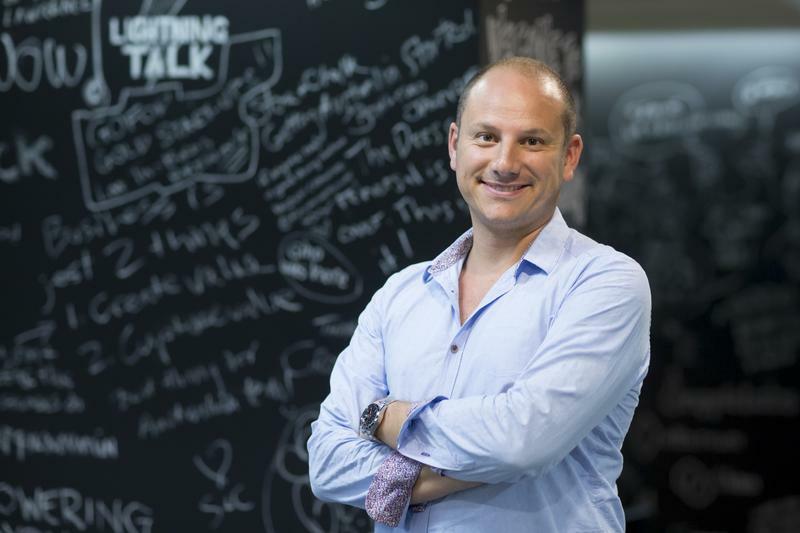 Stone & Chalk CEO, Alex Scandurra, said if Australia is to realise the goals of the National Innovation & Science Agenda and become the ‘innovation nation,’ it will require a strong mentality shift away from a competitive mindset amongst startups towards one of collaboration and mutual success.